If you’re living with an outdated master bath, a stunning makeover will provide many benefits other than just an updated look. Many put off a master bathroom remodel, but when you consider the perks of such a renovation, you’ll want to get started on your own master bath makeover right away! A bathroom remodel offers a high return on your investment, so you’ll not only be creating a space you’ll enjoy, but you’ll be adding value to your home as well. Whether you’re staying in your home or planning to sell, increasing your property’s value is always a plus. Our tubs and showers are made from durable, Luxsan acrylic, which is the heaviest gauge available, so it won’t crack, chip, or stain. Plus, it’s treated with Microban to make it mold and mildew resistant, so it’s easy to keep clean! If someone in your home has limited mobility, you can include accessible features so they can enjoy a safer, more convenient bathing experience. A walk-in bathtub remodel is one of the many options for those who need an accessible bathing solution. Some homeowners don’t think much about energy efficiency in the bathroom, but it’s definitely a potential benefit to a bath remodel. Whether you’re trying to help the planet, save money, or both, your master bathroom remodel can include energy-saving features to slash your energy use and your water consumption! 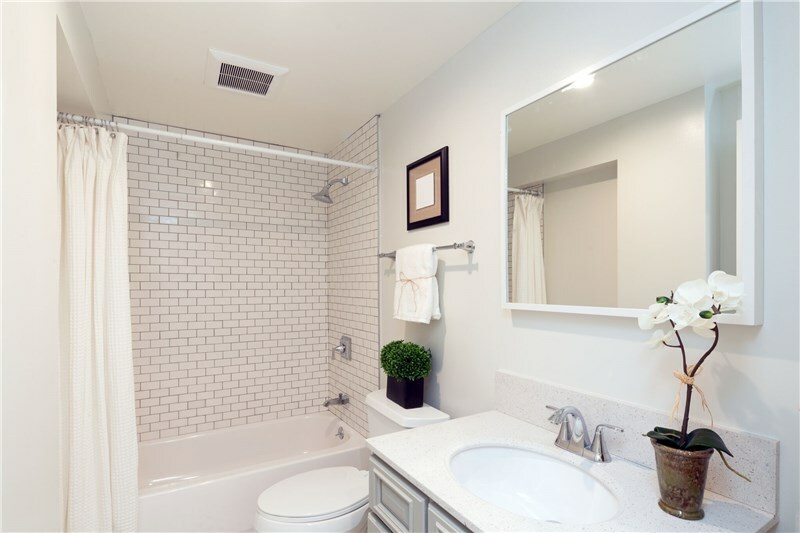 If the layout in your bathroom isn’t ideal, a remodel can help! A bathroom conversion is just one example of a way to make better use of the space. 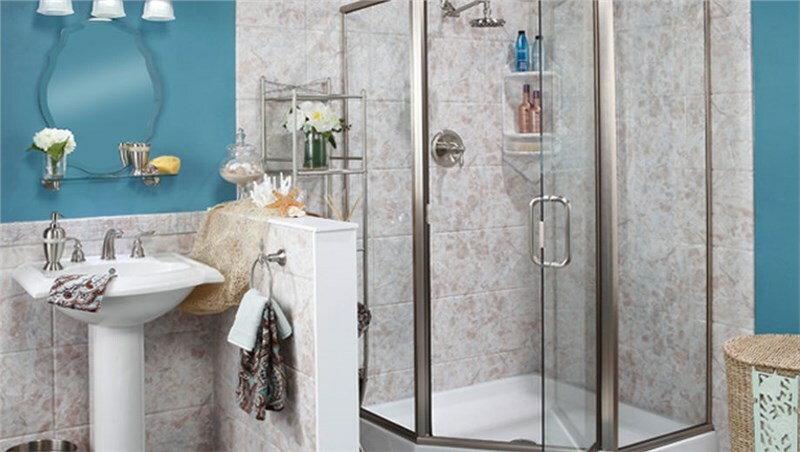 With a tub-to-shower or shower-to-tub conversion, a bath remodel can give you the features that you want, often without the need to change the layout of the entire space. Of course, you can choose a complete reconfiguration which provides the best options for customization. When it comes to your master bath, looks matter! A master bathroom remodel isn’t just a way to add functionality to your space—it’s a chance to add style as well! Whether you want a look that is modern and minimalistic or traditional and elegant, a bath renovation lets you design a bathroom that perfectly reflects your personal tastes! 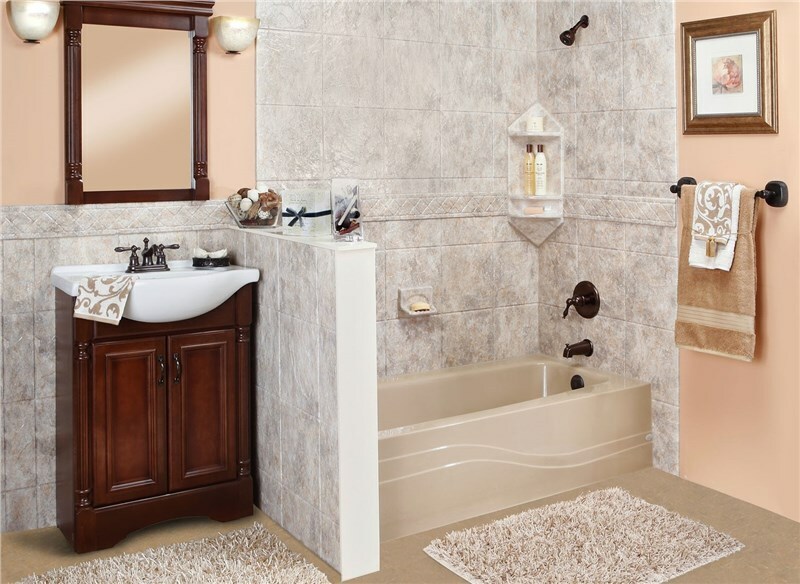 JR Luxury Bath is the most-trusted choice for Cleveland bathroom remodels! Learn more about all of our products and receive a free, no-obligation design consultation! Give us a call today, or fill out our online contact form to get started!